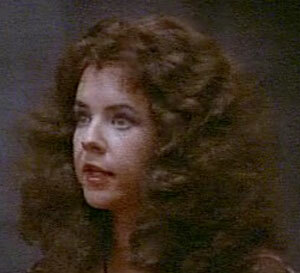 There is no Pisces without the Magic of Mona Mondieu, played by the supremely talented Stockard Channing. 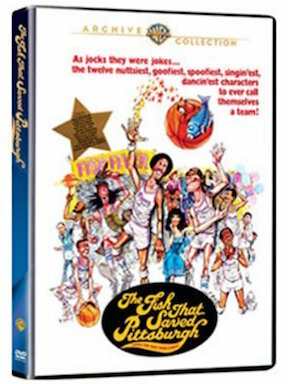 Knowing nothing about basketball, she agrees to join because she is intrigued about what magic can happen with a team of all Pisces. She may have not started out loving basketball, but she came to love the team and the players,and the love is returned by all. Don’t believe me, see the reaction of the team and the crowd when Mona returns in the championship game.